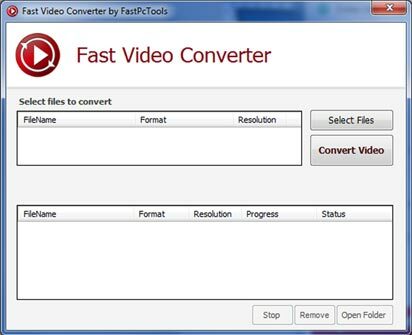 FastPCTools Software – Video Tools, Video Converter, Browser Cleaner, System Tools. fast and secure internet browsing. 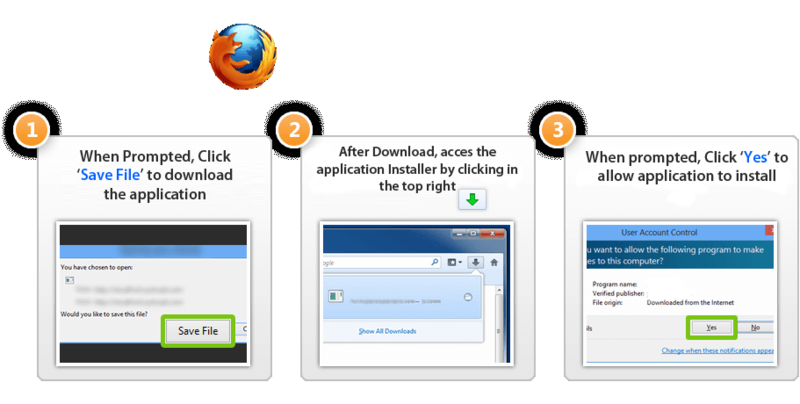 All-in-one utility for download video. 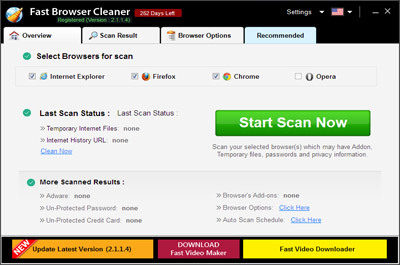 Keep your browser safe and clean. 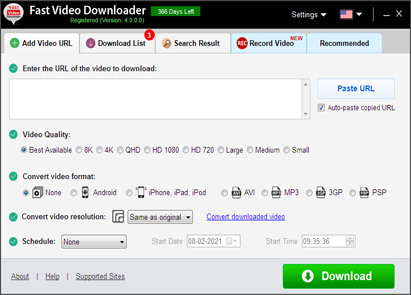 Convert video file free and fast. email us so that we may assist you. My Internet speed is now looking fast without changing my internet plan after using Fast Browser Cleaner . I was looking software for convert video. I got Free video converter application, It's easy to use and fast convert.